Palestinian Authority president undergoes heart catheterization in Ramallah after complaining of fatigue and chest pains. Palestinian Authority President Mahmoud Abbas was checked into a Ramallah hospital on Thursday, after the 81-year old leader complained of fatigue and chest pains. After being admitted to a local medical center, the PA leader underwent a heart catheterization to gauge his condition. According to Abbas’ spokesperson, Nabil Abu Rdeneh, the test results came back normal. 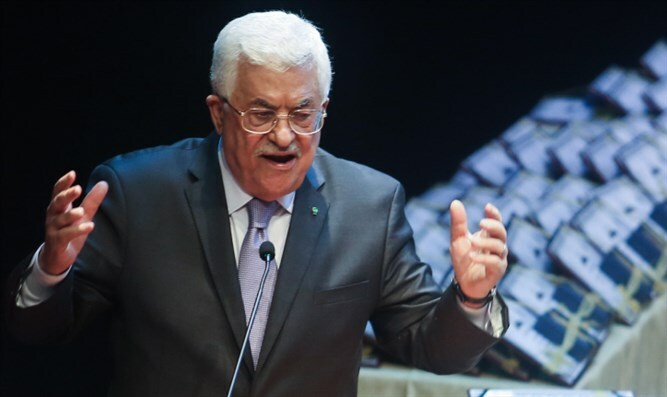 Abbas’ age, history of health problems, and smoking habit have led to widespread speculation within the Palestinian Authority that the aging leader may be nearing the end of his term. The Palestinian Authority president has held the office for over a decade, since January 2005.